Think you know everything that there is to know about Kentucky? Then you’re ready for The Best Kentucky Trivia Book Ever! 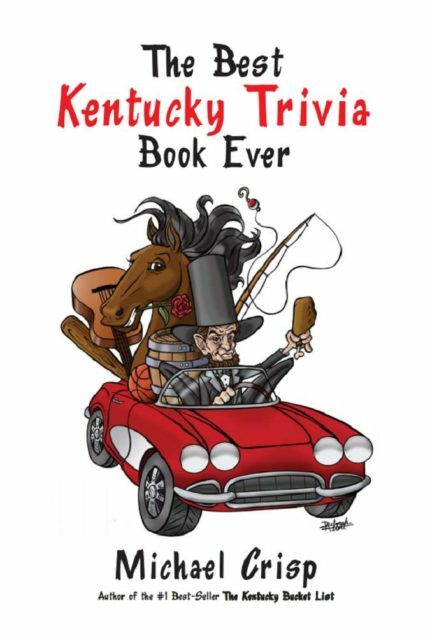 The Best Kentucky Trivia Book Ever is the ultimate trivia test about our beloved bluegrass state. It’s all here – from bourbon and basketball, coal and Corvettes™, Lincoln and Loretta – and everything in between. So what are you waiting for? Your challenge awaits!